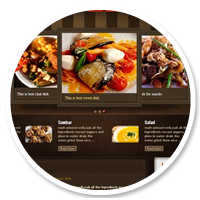 Innovative marketing is essential to the success of any restaurant. Whether you’re launching a new eatery or have been running a successful bistro for years, you should never overlook fresh advertising concepts. So, check out these top 10 restaurant marketing ideas to get diners talking about your business and bring customers through the door. Make sure you use Search Engine Optimization (SEO) techniques throughout your site so that it ranks in search engine results. 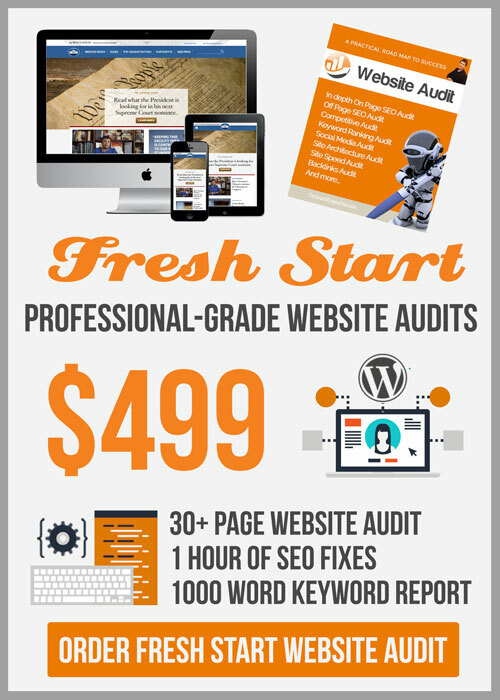 If you’re struggling to create your website, hire a professional to help. Word-of-mouth has long been known as the most powerful marketing tool. Recent surveys show that word-of-mouth reviews influence purchasing decisions for 74% of consumers and 88% of people trust online reviews as much as recommendations from personal contacts. 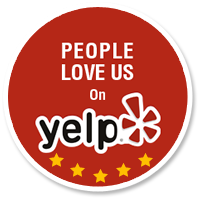 Yelp, which ranks businesses according to customer reviews, is one of the best tools for word-of-mouth marketing. So set up your Yelp business profile today and always remember to personally respond to customer reviews. You can’t ignore the power of social media in today’s internet-obsessed world where two billion people spend over an hour and a half every day on social networks. Plus, having a social media presence makes it easy for customers to find and connect with you. So, if you haven’t already, set up your profiles on key platforms like Facebook, Instagram, Twitter and Pinterest and integrate them with your website. Next, take the time to really connect with your customers on social media; share relevant content and news with them, reply to comments and run special offers. Social media can also be a useful tool for gathering customer feedback, so don’t forget to ask your followers questions so you can improve your restaurant experience. Use the free Google Keyword tool to find out exactly which phrases people are searching for related to restaurants in your area, such as: where to eat in Santa Barbara, or best Santa Barbara restaurants. Include keyword findings on your website in title tags, H2 tags, meta descriptions, content and alt tags. 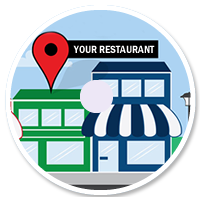 Make sure your business is listed on Google Places by signing up to Google My Business. Add your business NAP (Name, Address, Phone Number) to every page of your website. 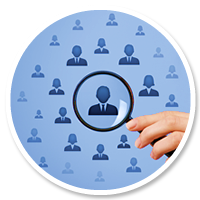 Make sure this information is consistently listed and formatted across all social media platforms and review websites. Produce an engaging blog for your website to increase organic traffic, restaurant bookings and boost your search engine rankings. 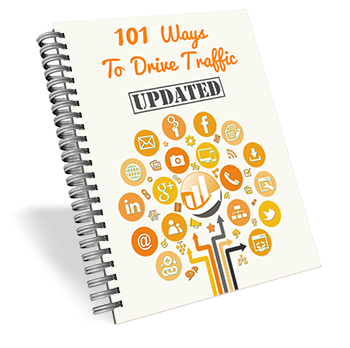 Make sure you update your blog consistently with original content including plenty of personalized images and videos. 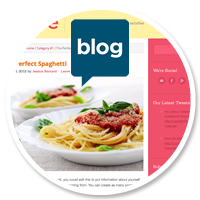 Use your blog to share restaurant news such as seasonal dishes, write about topical food subjects and post recipes and ideas. 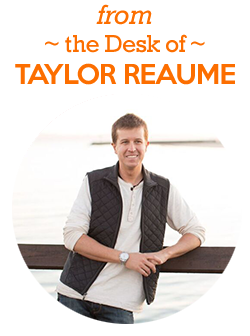 Promote all of your articles on social media and ask food bloggers to guest post on your site. Make your blog easy to navigate and ensure readers can comment on posts and share your content with the click of a button. 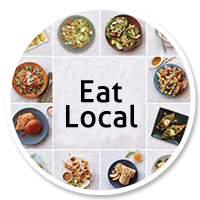 Find out who the biggest local food bloggers, Youtubers and Instagrammers are in your area and invite them to dine at your restaurant for free. They’ll photograph, review and film the experience to share with their food-obsessed followers, which is marketing gold dust. Recent studies show that collaborating with social influencers has become one of the most powerful ways to reach customers and over 80% of companies who’ve already tried this strategy say it was successful. You can also partner with food influencers by rewarding them to mention your restaurant or one of your promotions on their channels. Build up your email database by placing call-to-actions across your website asking people to sign up to your newsletter for special offers. Send out tailored deals to encourage bookings or share news about upcoming events. You can also email out your latest blog articles, top monthly dishes and advertise current contests. Run a special meal discount for all new customers in exchange for signing up to your newsletters. Remember not to spam your subscribers and only email them useful and engaging content. You can take this tactic a step further by collecting the phone numbers of local customers to send them offers via SMS. 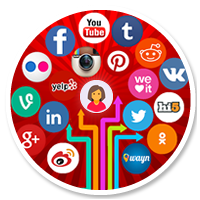 Reward your loyal customers and drum up extra business via your social media channels. Make eye-catching graphics to promote time-limited discounts and offers especially for your followers. 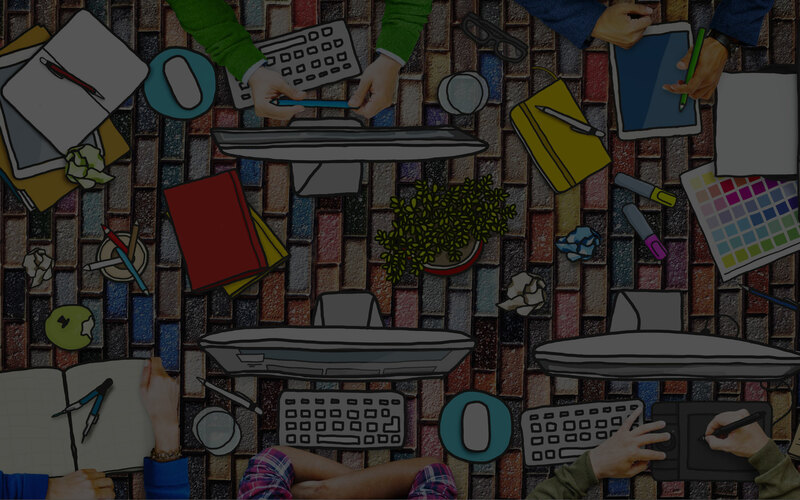 Get creative with your deals and run social media contests and sweepstakes with prizes. This will create excitement around your brand and keep customers coming back to both your social media pages and your restaurant. 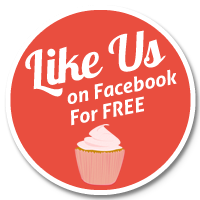 Give your campaigns an extra boost by promoting them in a Facebook Ad for maximum exposure. Draw a crowd by hosting exciting events and entertainment at your restaurant. Think live music every Thursday, monthly comedy nights or speed dating evenings. Get involved during key holiday seasons by offering special menus for Thanksgiving and Christmas or sponsoring the local Halloween parade, for example. 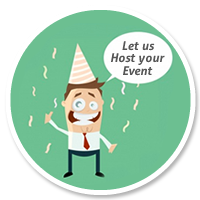 Publicize all your special events on your social media channels, website and in e-newsletters. Give your business an extra boost around key holiday periods by running time-limited Google Advertising campaigns. When you use Google Adwords you’re paying to have your restaurant show up on the first page of the search results, along with your address and contact information. 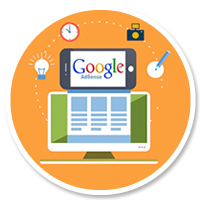 Adwords allows you to send out geo-targeted ads to people in your local area and easily reach mobile customers. The great thing about Google Adwords is that you can easily control your campaign budget and analyze its results. Which of these top restaurant marketing ideas will you try? Share your comments below. Get an email alert when we publish another awesome blog just like this one!